The reigning Asian women’s champion, Tania Sachdev is the India’s most glamorous chess player. 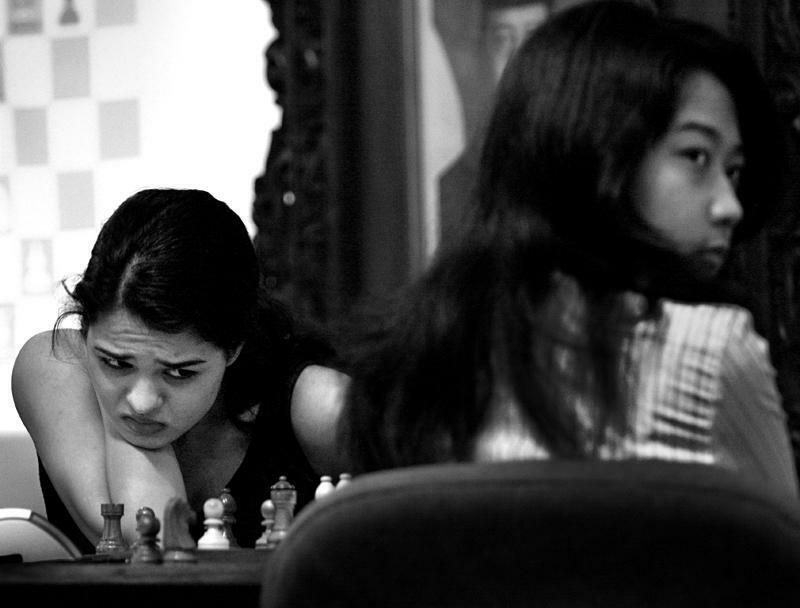 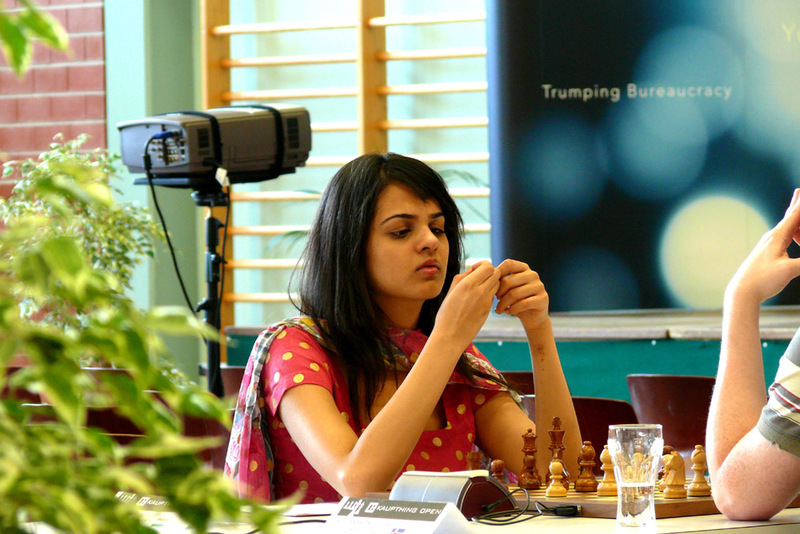 Tania Sachdev born August 20, 1986 in Delhi holds the titles of International Master and Woman Grandmaster. A Viswanathan Anand fan, Tania became the eighth Indian Woman Grandmaster, joining a list dominated by South Indian players. Tania won her first international title when she was just eight. 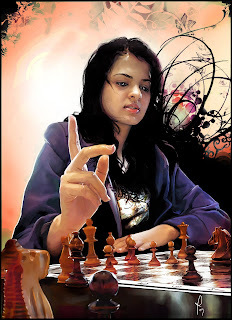 Tania is the biggest chess talent from north India in women’s chess. 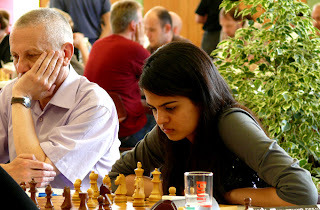 Tania Sachdev in 2007 announced that she would fully concentrate on chess for the next couple of years as she aspired to become the women’s world champion.